Mount. 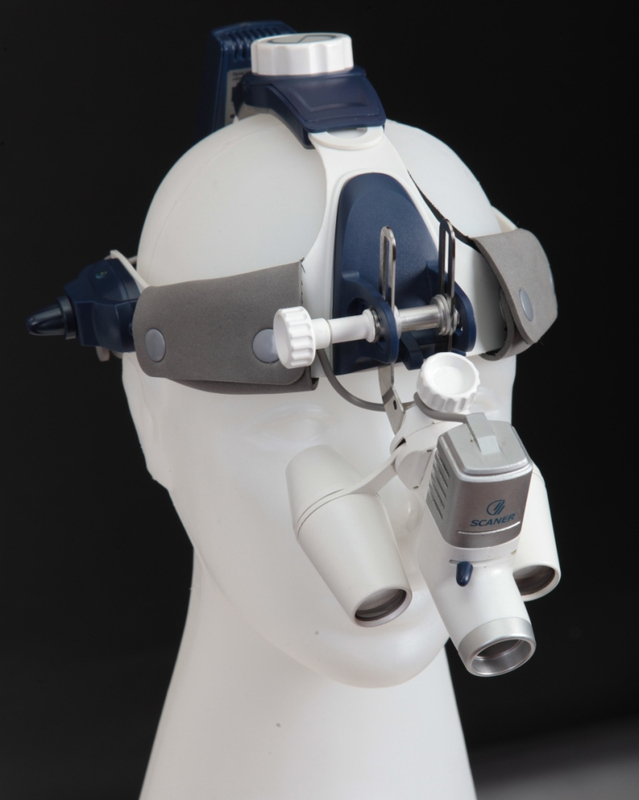 A special system of brackets, through which lens is mounted on the helmet head. 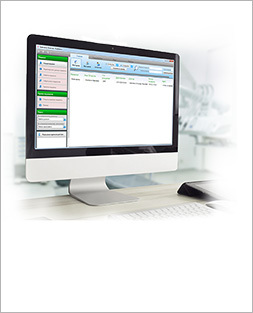 Simple design for easy, fast and reliable fixing. 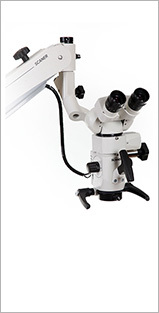 Large range of adjustment brackets for convenient operation in goggles or glasses with diopter glasses. The ability to choose the direction the line of sight, which does not strain your neck muscles. The optical system. 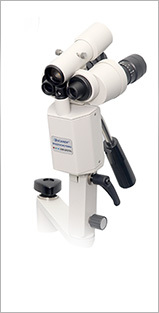 high quality optics with high resolution and stereoscopic effect creates a comfortable working environment, removing the load from the eye. Light Source. Extra-bright mini LED PAR kontrotrazhatelem gives a powerful coaxial (shadowless) beam of light. The high level of coverage area, a wide range, low heat. Service life – 50 000 hours. Power. 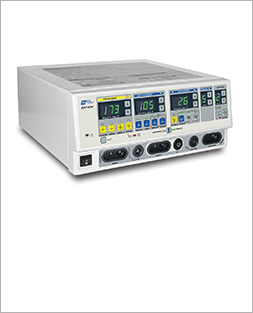 battery or AC Switching AC / DC power supply. The maximum brightness is guaranteed not less than 4 hours without recharging. When connected to the network while working indefinitely. The consumer characteristics. A special pen to slide the interpupillary distance magnifier. 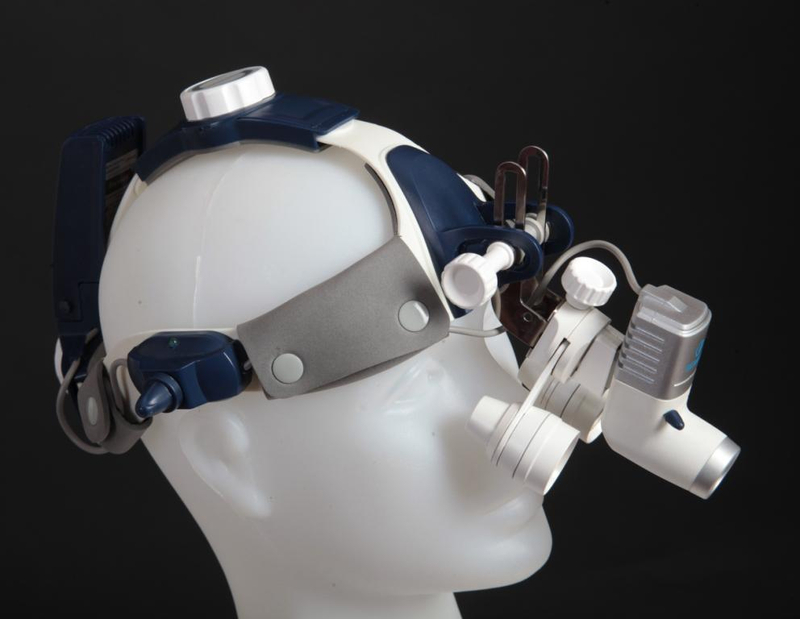 Brightness control of the illuminator will reduce the brightness of reflections arising from the mucosa. Features work. Ability to work only with the illuminator. Magnifier flick of thumb derived from the field of view. The lighting area thus remains in place. 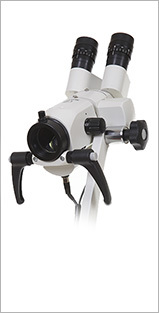 To the different areas of application Surgical Headlight magnifier LNH made in versions 4.5x and 2.5X for working distances of 350 mm, 420 mm and 500 mm.